GoldMail Audio Slideshow Messages look just like videos. Play One to find out more. When Constant Contact recently partnered with GoldMail the evidence was in, GoldMail messages are the ground breaking way to truly connect with subscribers, increase click-through rates and subscriptions, and ultimately drive revenue. 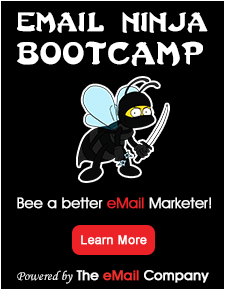 “GoldMail is a must have for any Email Marketer or Web Marketer” John Arnold, Email Marketing for Dummies.